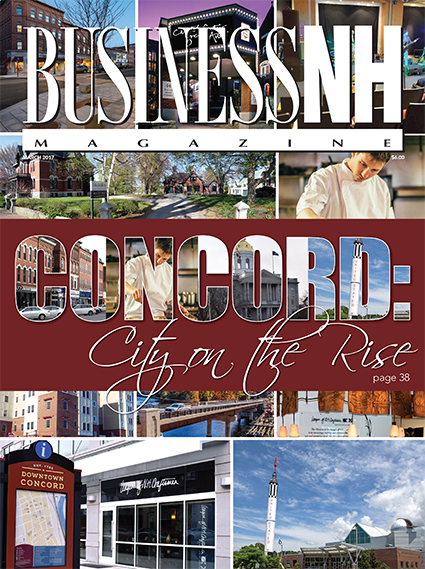 Concord: City on the Rise – Downtown investments and a creative economy are making Concord more than the seat of state government. Homelessness Declining But... – But report shows housing barriers still persist. Why Mediate? – Find out why mediation is becoming a popular alternative to heading to court. 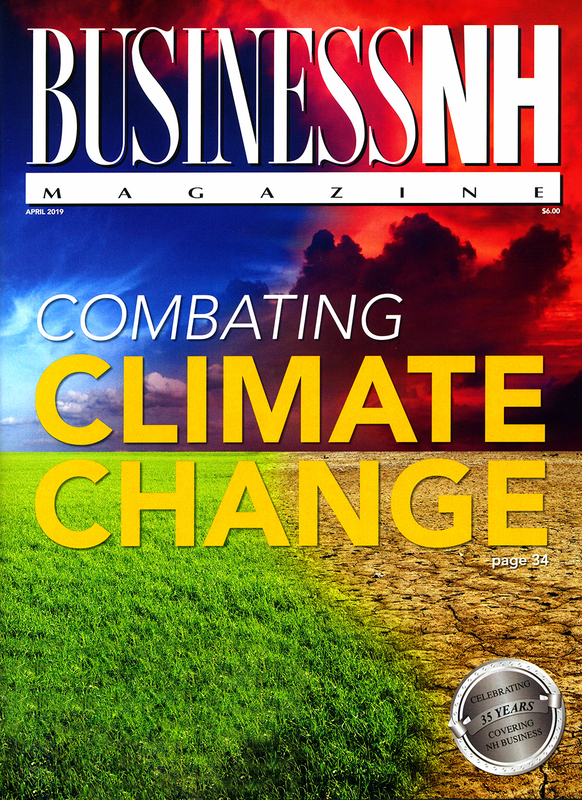 Insurance Guide – From long-term care insurance to business travel insurance, we unveil the trends shaping the insurance industry. Restructuring Higher Ed – As competition for students heats up, colleges and universities rethink their education models. The Office – The death of the performance appraisal. Tech Report – What to consider when using Twitterbots. Think Tank – Keeping workers in NH.